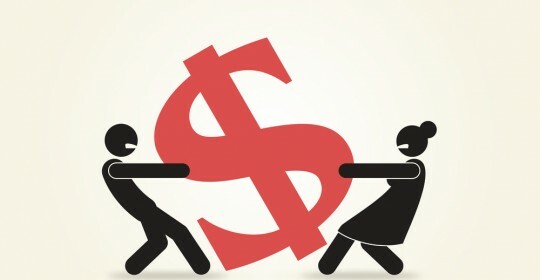 The push for Florida alimony reform is once again moving through the committees. 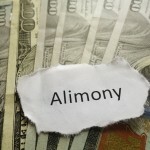 Florida alimony reform changes can be widespread. Alimony calculated based on the difference in income and length of marriage without concern for the needs. 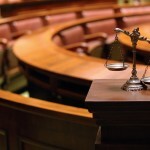 Court can only deviate if presumptive alimony is inappropriate or inequitable. Presumption against any alimony in marriages with a length of one day short of 3 years. Statute states alimony will be taxable / deductible, completely ignoring the fact that the Federal Tax Law cannot be dictated by a State statute. Limitation of CS and alimony to 55% of payor’s net without the support, completely ignoring the tax benefits of the alimony for the payor. 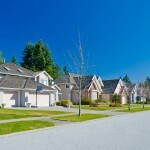 Equal timesharing is in the best interest of every child – really? New “easier” supportive relationship provisions, read it closely for the retroactive component. Reduction or suspension of alimony allowed during modification action. Fees, even against those who can’t afford it if the court thinks they should not have defended their position.